Winter Weather Advisory In Effect From Midnight Tonight To10 AM EST Monday…The National Weather Service In Binghamton Has Issued A Winter weather Advisory For A Mix Of Snow Sleet And Freezing Rain…Which is In Effect From Midnight Tonight To 10 AM EST Monday. * Locations…Twin Tier Region Of Northern Pennsylvania And South central New York And From The Catskills To Upper Mohawk Valley. 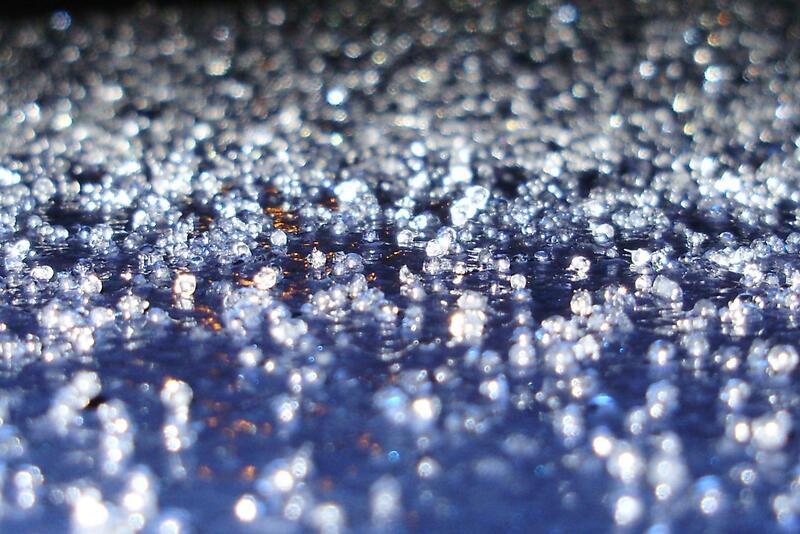 * Hazards…Wintry Mix Of Snow…Freezing Rain And Sleet. * Accumulations…Up To 1 Inch Of Snow. Up To One Tenth Of An Inch of Ice. The Highest Snow And Ice Amounts Will Be Over The Higher terrain. Only A Trace Of Ice Is Expected In The Valleys. * Timing…Snow Will Develop After Midnight And Change To A Mix Of snow…Sleet And Freezing Rain Between 3 AM And 6 AM Before changing To All Rain Between 7 AM And 10 AM In Most Areas. The freezing Rain Will Linger The Longest Over The Higher Terrain areas. * Temperatures…In The Lower 30s Overnight And Then Rising To The mid-30s Between 7 And 10 AM. * Winds…Southeast 5 To 10 Mph. * Impacts…Slippery Roads And Walkways. A Winter Weather Advisory Means That Periods Of Snow…Sleet…Or freezing Rain Will Cause Travel Difficulties. Be Prepared For slippery Roads…And Use Caution While Driving….Especially Over the Higher Terrain During The Monday Morning Commute. Please Report Snowfall And/Or Ice Amounts To The National Weather service By Calling Toll Free At 1-877-633-6772…Or By Email at bgm.Stormreport@Noaa.Gov.